Vichy's most powerful anti-blemish moisturiser is up for grabs. 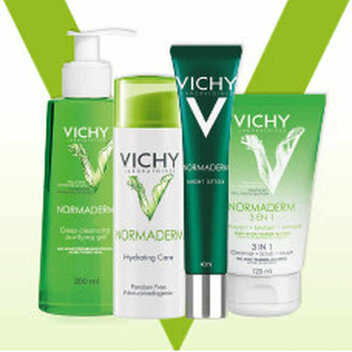 They have 20,000 free sample packs of Vichy Normaderm to give out. 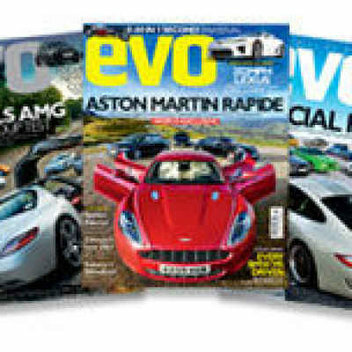 If you want to get your hands on this make sure you register. 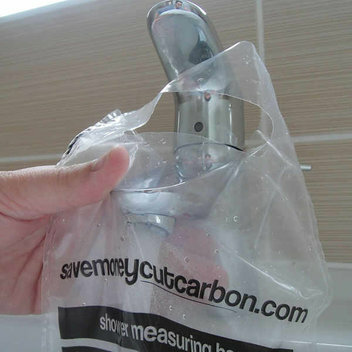 During this #watersavingweek, use promo code "FREE" when purchasing online and Save Money Cut Carbon will send you a free water flow bag. You will need a Twitter account to participate. 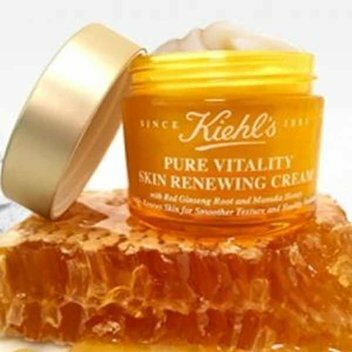 Kiehl's new Moisturizer made with New Zealand Manuka honey is coming soon. 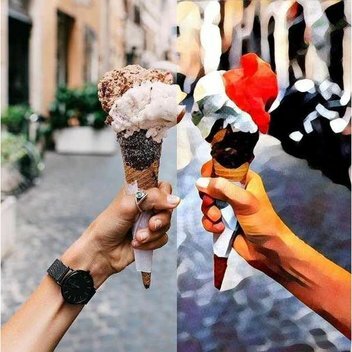 They're giving us a chance to try it first. 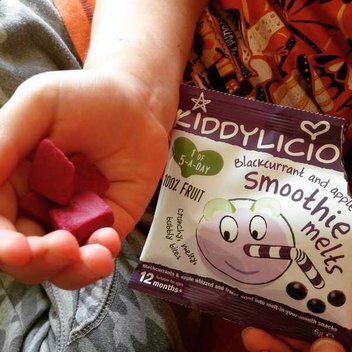 Get some free Kiddylicious Crunchy Samples for your little ones to try out. 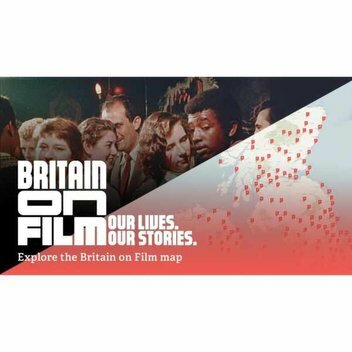 The Open University is giving away free educational posters of 'The Hunt'. 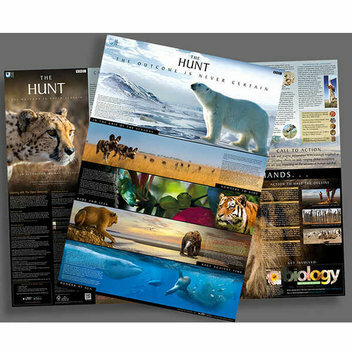 The new natural history series The Hunt is narrated by Sir David Attenborough and you can get this poster to help your kids remember this series. 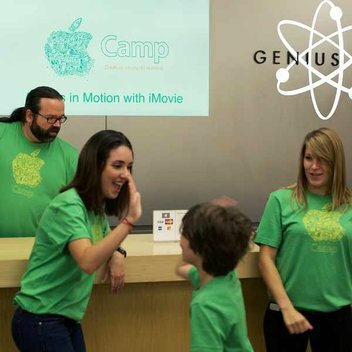 Registration for Apple summer camps is live for 2016. There are three free workshops to choose from - "Stories in Motion with iMovie", "Interactive Storytelling with iBooks" and "Coding Games and Programming Robots". 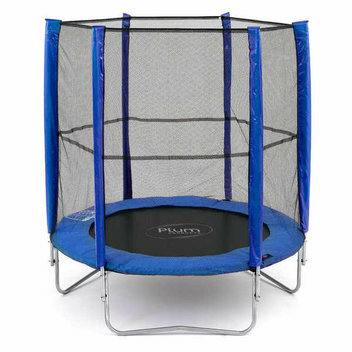 Aldi is giving away free trampolines. 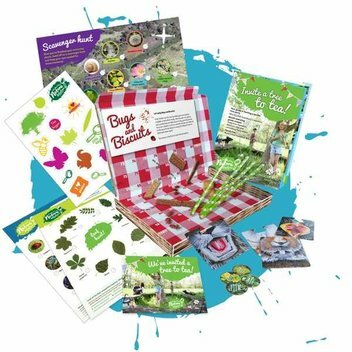 If you have a child that likes to bounce and jump then get this freebie for them. 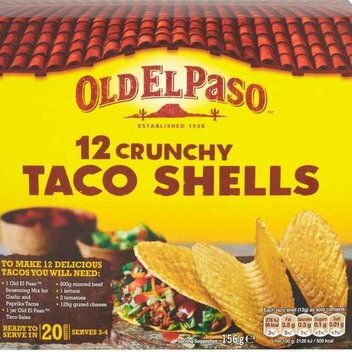 We can all enjoy a discount voucher for Old El Paso Stand ‘N’ Stuff Taco Kits. 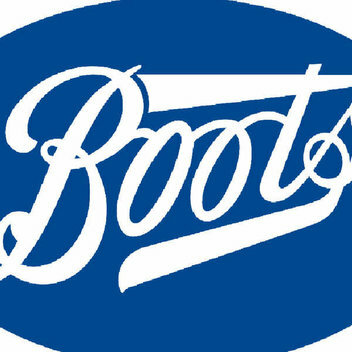 Go to the freebie page and print the voucher then present it at participating stores. 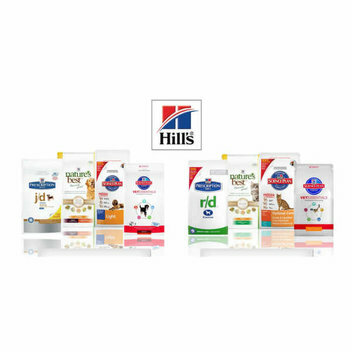 VetsChoice is giving away free full-sized pet care products for us to try. 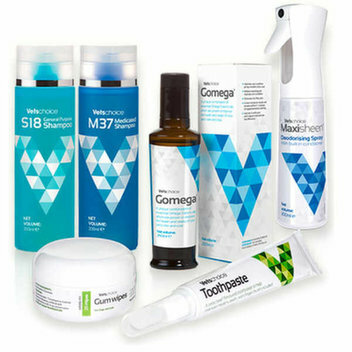 Choose from:Toothpaste, Gum Wipes, Gomega, S18 General Purpose Shampoo, M37 Medicated Shampoo or Maxisheen. 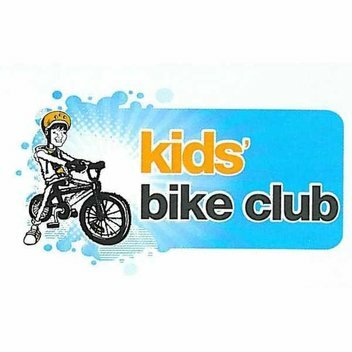 This Easter Halfords is holding free bike workshops at many of their stores showing 7 to 11 year olds how to do basic bike maintenance. 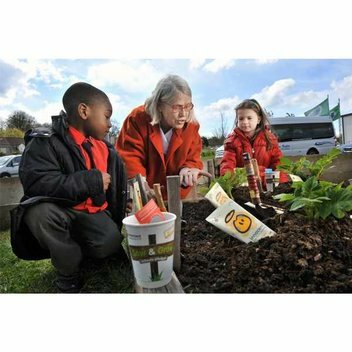 Click on the box on their website to book your workshop slot. 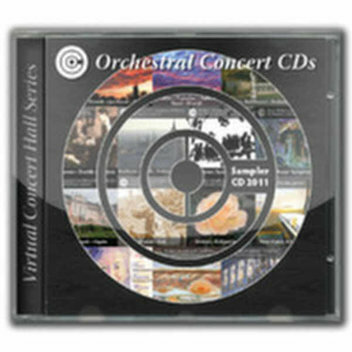 Enjoy some free Classical Orchestral CDs. 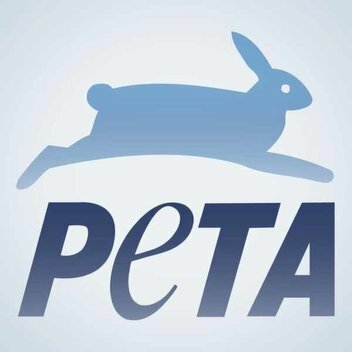 They have fourteen tracks that you can download for free today. Get the free songs while they are available.